Nuevo Vallarta is part of the renowned Riviera Nayarit, located less than 20 minutes from Licenciado Gustavo Díaz Ordaz International Airport in Puerto Vallarta. Real estate in this exclusive area shares the stage with high end resorts, a luxury marina and golf courses. 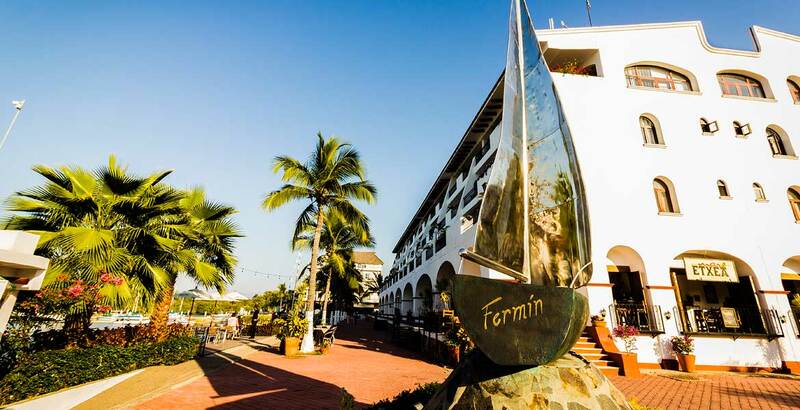 Despite Nuevo Vallarta’s fame for being home to large all inclusive luxury hotels, it is also a popular residential area for middle- to upper-class families. The area is renowned for its long swathe of beach, golf courses, a marina and restaurants. Nuevo Vallarta is home to luxury condos, villas and five star resorts, and as such, the lifestyle here is elegant, safe and clean with all the modern amenities. You will find a number of fine dining restaurants as well as shopping malls and spas. 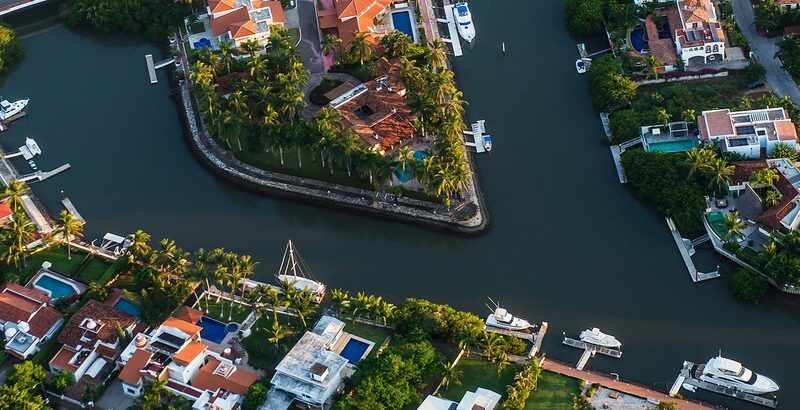 The marina provides spaces for mooring and some properties offer private docks overlooking the marina or one of the area’s tropical canals. 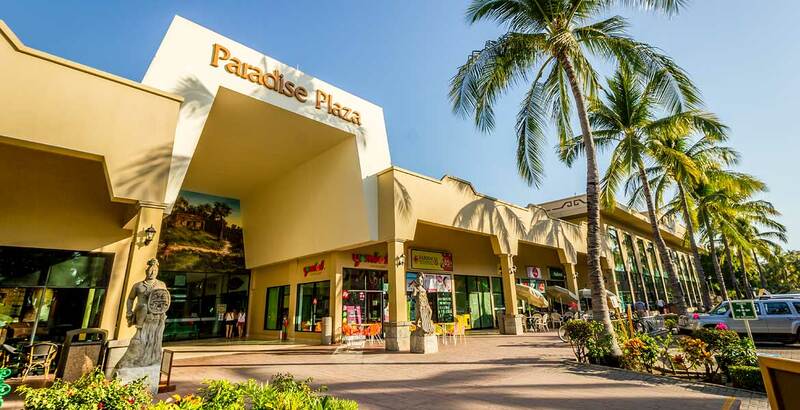 Nuevo Vallarta has become the alternative choice to the South Side of Puerto Vallarta due to its active community lifestyle, orderly infrastructure and connectivity. Values have been stable while a lot of inventory has now started to be absorbed.